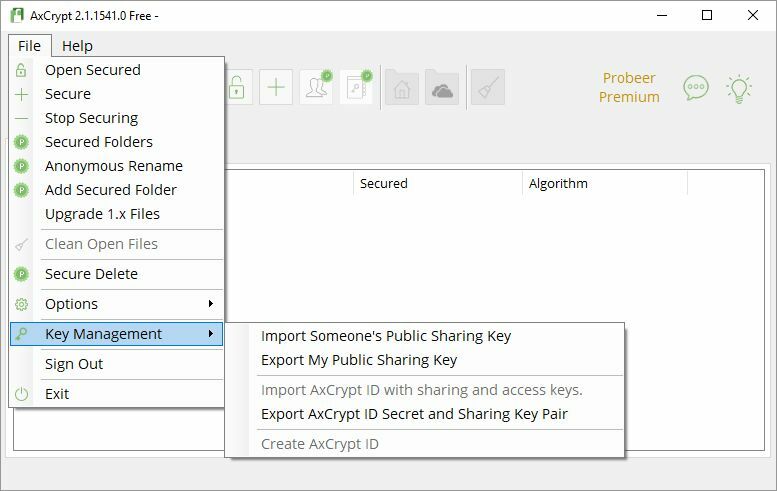 AxCrypt is a file encryption tool, that uses AES algorithm with 128-bit keys. It encrypts files so you can send them safely and easily to other users via e-mail or any other means. Self-decrypting files are also supported, removing the need to install AxCrypt to decrypt. It''s free and easy to use open source application that integrates with Windows Explorer.